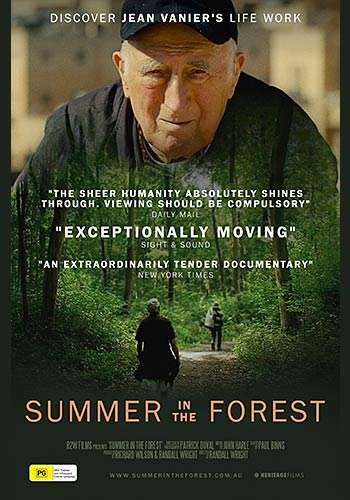 L’Arche Brisbane brings you this special fundraiser Q&A screening of Summer In The Forest on Monday 6th May, 6:30 pm at BCC Cinemas Toowoomba Strand QLD! Make sure you arrive early because the film will start at 6:30pm sharp! 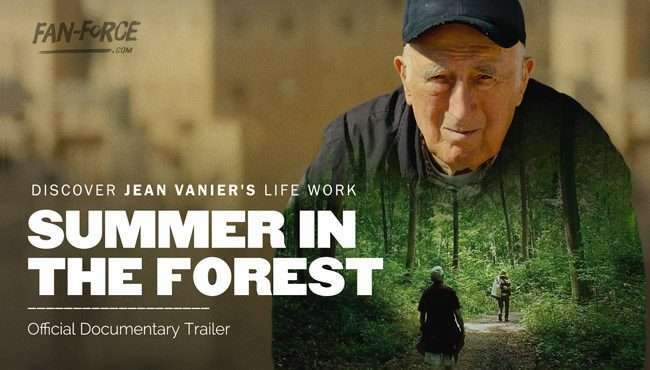 SUMMER IN THE FOREST is a moving documentary of an extraordinary man—Jean Vanier—and of L’Arche, the international organization of which he is the founder. Jean Vanier single-handedly revolutionised the way in which people with an intellectual disability are seen and cared for, by the simple act of inviting them out of institutions and into his home in the 1960s. ‘Meeting’ some of the current residents of that home in Trosly, France, is one of the many highlights of this beautiful film.